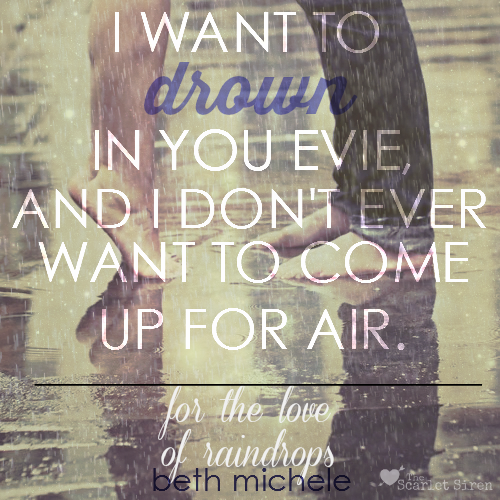 I love me a good friends-to-lovers romance, and Beth Michele writes one that leaves you unable to do anything but smile. That’s not to say there aren’t a few frowns, nervous glances, and frustrated groans along the way. This was my first Beth Michele novel. I didn’t know anything about her writing style, and didn’t know much about her previous work before going into this story. The synopsis piqued my interest, and that alone convinced me that I needed to read this book. I was not disappointed. 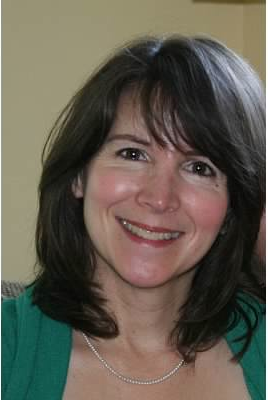 Michele delivers a fresh, contemporary take on a classic story that, for me, was more than a simple love story between two lifelong friends. 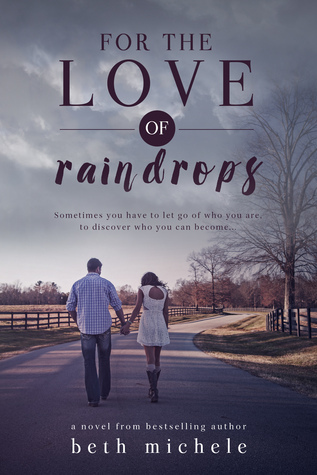 For The Love of Raindrops is a multi-dimensional love story, highlighting the importance of THE ONE, but also recognizing the importance of family, both the one you’re born into, and the family you create around yourself. 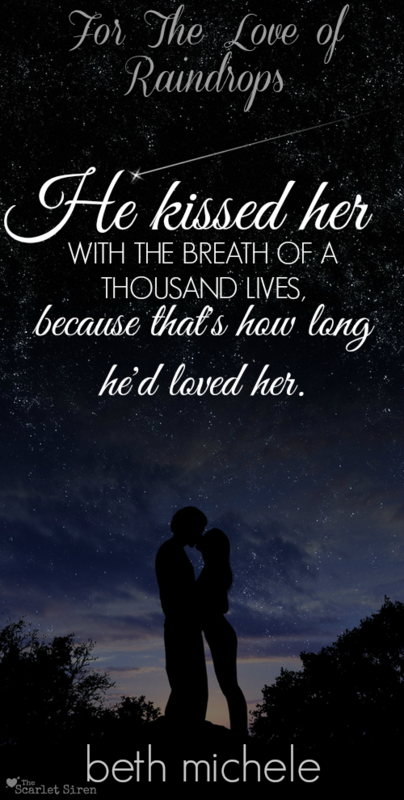 Evie and Dylan’s story is perfectly paced, all of the pieces falling into place without their romance seeming forced or artificial. There was definitely some nervous tension on my part, and I will admit to a giddy sigh of relief once the couple FINALLY got together! I really loved these characters. They had been through so much in their young lives, and you really want, no, you NEED, them to be together and happy forever and ever. Theirs isn’t an easy journey, but the best love stories never are.